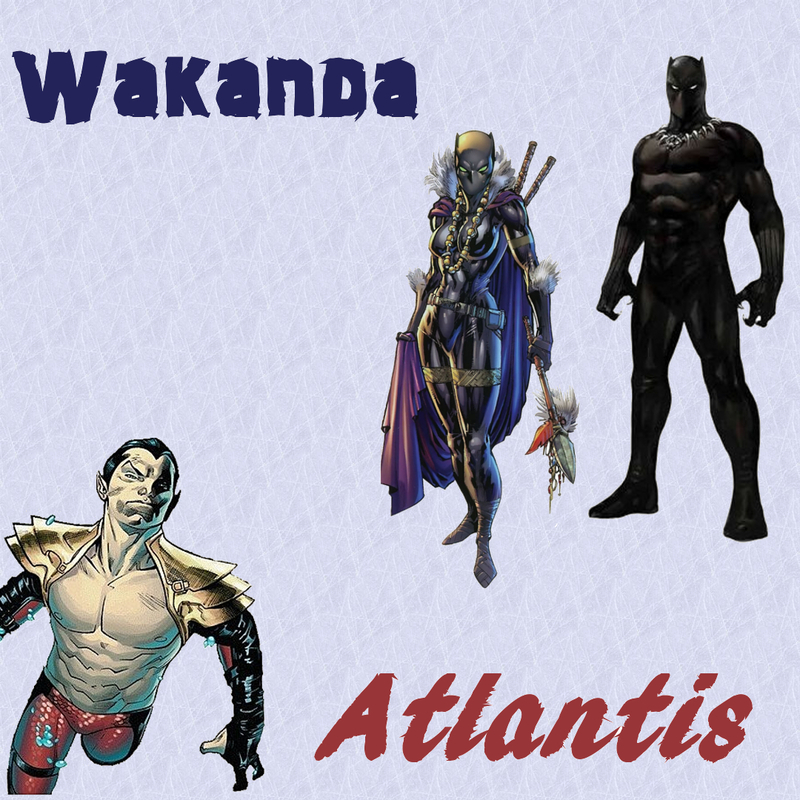 [This is Part 3 of a multiple post series going over the details of one of the most important moments in the Black Panther mythos: The Wakanda/Atlantis War. There isn't much to say here that the panels don't show: Namor arrives with Atlanteans and he is pissed. The bad thing about the Avengers being there is that it drew Namor there. The good thing about the Avengers being there is that it gave Wakanda a fighting chance. The Phoenix 5 (well four) came and took Namor, leaving Wakanda in ruin. This attack would start a chain of events that lasted over four years and changed the Black Panther mythos forever.